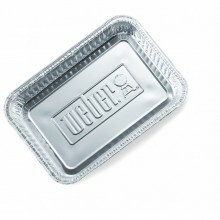 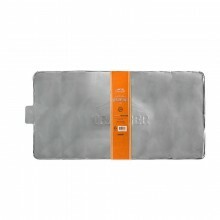 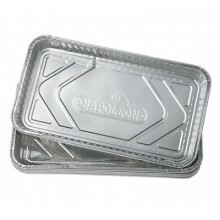 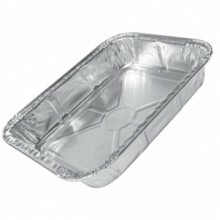 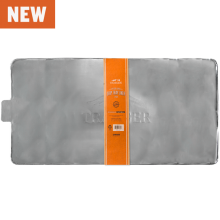 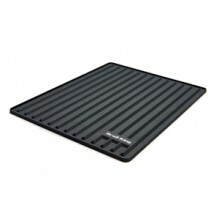 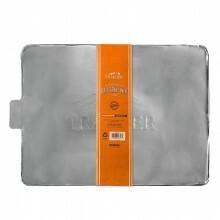 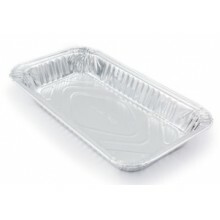 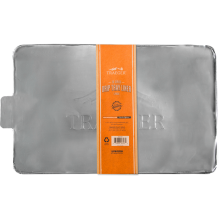 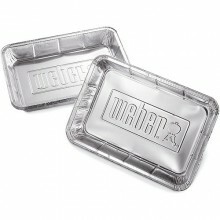 Traeger Drip Tray Liner - 20 Series - 5 PackAluminium liner for easy clean up with your Bronson 20 W..
Traeger Grill Liner - 22/850 Series - 3 PackAluminium liner for easy clean up with your Pro 22 or Ti..
Traeger Grill Liner - 30 Series - 5 PackAluminium liner for easy clean up with your Pro 34 Wood Fire..
Big Green Egg Ash Pan for Medium, Large and XLThe Ash Pan hooks onto the vent door at the bottom of ..
Broil King Small Drip Pans 10 Pack 50416Replacement drip pans for OMC BBQs - can be used for wood ch..
Broil King Large Drip Pan 5042026cm x 32cm.x x 3.8cmDelivery Delivery for this product is £4.99..
Broil King Narrow Drip Pans 3 pack 5041915.24cm x 35.56cm x 3.81cmDelivery Delivery for this pr..
Broil King Baron Grill Brush 64034This grill brush features a hard ergonomic resin handle and a rigi..
Broil King Extra Wide Grill Brush 65641Fantastic design to get in between those grills to get at the..
Broil King Extra Wide Nylon Grill Brush 65643Designed for use on a cool grill. 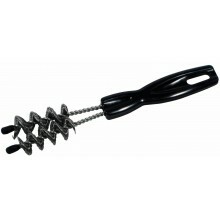 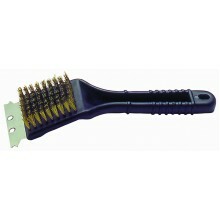 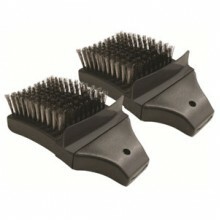 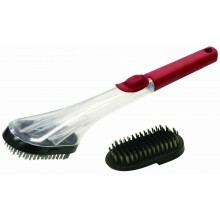 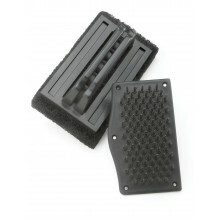 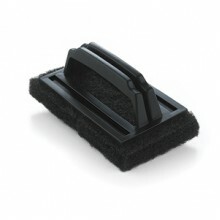 Stiff nylon gets in b..
Broil King Grill Brush 65225Designed with comfort in mind. 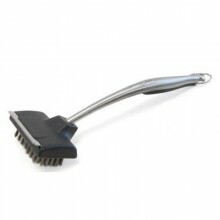 The hardwood handle is strong and the sta..
Broil King Replacement Heads 640152 pack replacement heads for the 64014 Grill brush.Delivery D.. 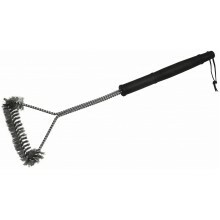 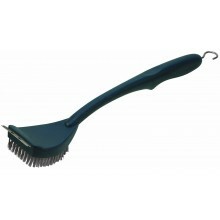 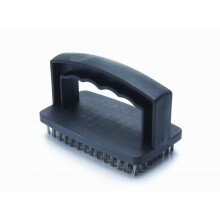 Grill Pro 8" Plastic Grill BrushGrillPro 8 Inch Resin Grill Brush With Stainless Steel Bristles. 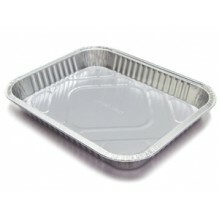 Sta.. 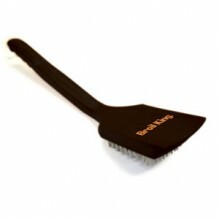 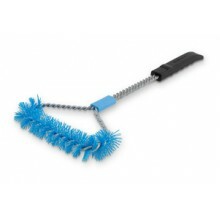 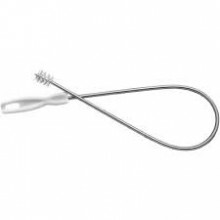 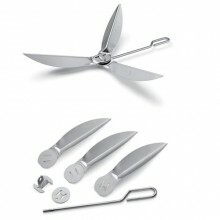 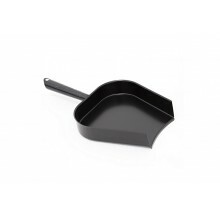 Grill Pro Cleaning BrushA Grill Brush is an essential accessory for your grilling arsenal to keep yo.. 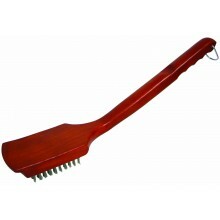 Grill Pro Deluxe 18" Hardwood Handle Stainless Steel Grill Brush18-Inch brushStainless steel bristle.. 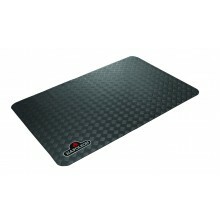 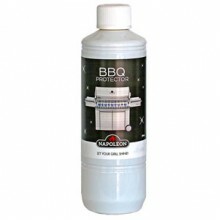 Grill Pro Eco Stainless Steel CleanerNo fumes, non-toxic, fully biodegradableHypoallergenic and envi.. 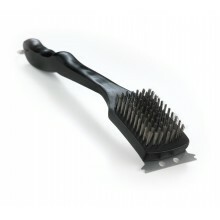 Grill Pro Extra Wide Stainless Steel Grill BrushExtra wide brushTwisted stainless steel bristles21-I.. 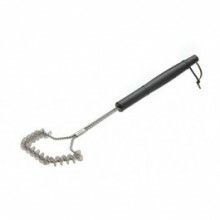 Grill Pro Grid Cleaning BrushGrid brushUnique designStainless steel bristlesWooden handleDeliveryDel.. 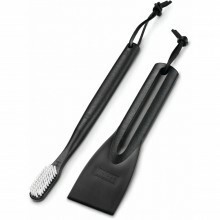 Grill Pro Grill Brush and Scrubber2-piece combo set interlocksIncludes grill brushIncludes plastic s.. 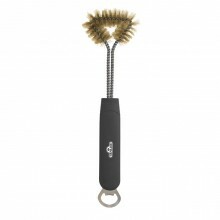 Grill Pro Stainless Steel Cleaning BrushGrid brushUnique designStainless steel bristlesPlastic handl.. 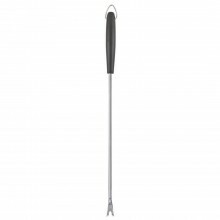 Grill Pro Stainless Steel Scrub BrushStainless SteelMeasures 4.72" high and 2.75" longIdeal for kett.. 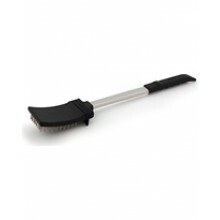 Grill Pro Steamer BrushStainless steel bristlesExtra head includedGreat cleaning toolSoft grip rubbe..
Napoleon 18" Stainless Steel BrushA clean grill is a happy grill! 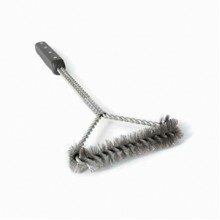 This Napoleon Stainless Steel Brus..
Napoleon 3 Sided Brass BBQ Brush 620123 sided brass bristle bbq brush! 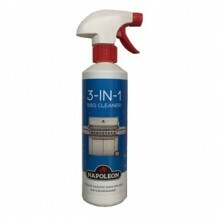 Neat little bottle opener inc..
Napoleon 3-in-1 Cleaner 500ml500ml Removes tough stains and protects your stainless steel, keeping i..
Napoleon BBQ Grill Mat 68001The Napoleon Grill Mat is a perfect addition to any patio or deckin..
Napoleon BBQ Power Cleaner 10236Get to those stubborn stains and burnt in stains on your grill. 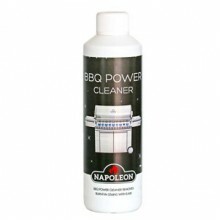 Biod..
Napoleon BBQ Protector 500mlNapoleon specialized stainless steel cleaner and protector will not hard..
Napoleon Bristle Free Grill Brush 62009Maintaining your grill has never been easier. 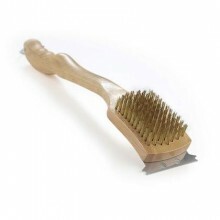 Our range of pr..
Napoleon 18" Brass Bristle Cleaning BrushThe Napoleon 18" brass bristle cleaning brush is a must to ..
Napoleon Drip Trays 62008It may not seem like it, but the Napoleon Disposable Drip Trays are an inte..
Napoleon PRO Abrasive Scrubber 62002Napoleon’s PRO Abrasive Scrubber is an essential for grill maint..
Napoleon Replacement Brush Heads 2 pack 70007No need to replace your entire PRO Series Stainless Ste..
Napoleon Stainless Steel Brush 62035This is a Napoleon made, top quality Stainless Steel brush with ..
Napoleon Stainless Steel Grid Scraper 62031Say goodbye to the really tough build ups of food after s..
Napoleon Venturi Tube Cleaner 62005Keep your grill working like it's new with this venturi tube clea..
Traeger Grill Liner - 34/1300 Series - x5Aluminium liner for easy clean up with your 34 Series and 1..